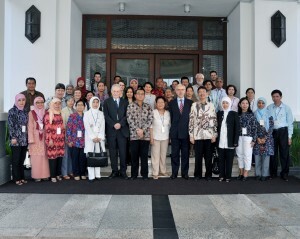 The workshop was held from 10 to 13 May, 2010 in Yogyakarta, Indonesia. 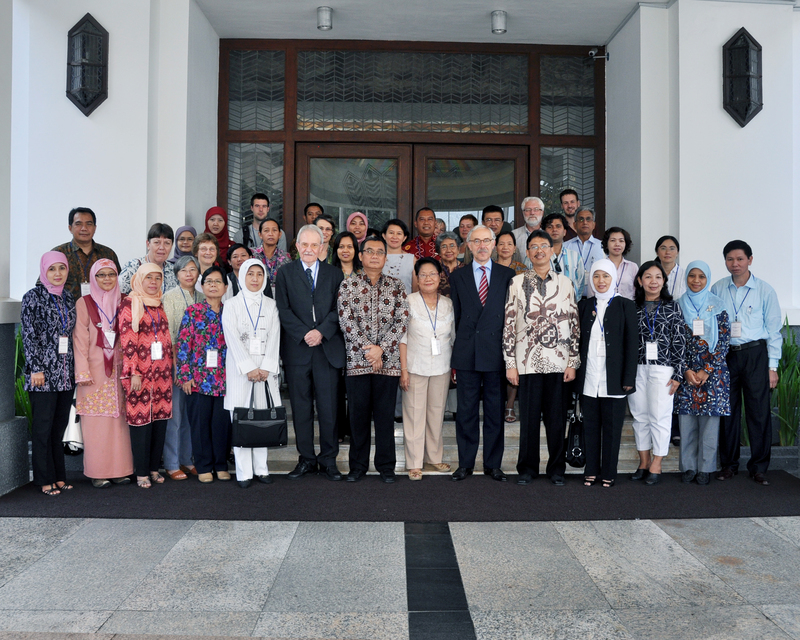 The Workshop was hosted by the Centre for Population and Policy Studies (CPPS). Food cultures, food consumption and behaviour, and livelihoods are major determinants of food security and as a consequence of nutrition security at household level. In Asia, and in particular Southeast Asia, food and nutrition are in rapid transition. Nutritional deficiencies can be found in both urban and rural areas, whilst over-nutrition is a concern as well. On the one hand traditional foods, including the so-called wild foods, are at stake. On the other hand, there is a renewed interest in them. Gender dimensions of livelihood and food security in transition are a cross-cutting theme. Finally, attention will be given to linking research with policy and programmes. The workshop aims at getting more insight in these processes of change. Reflect on the linkages between research with policies and programmes. Within all themes food and nutrition in transition is a major focus. Researchers and other professionals, supported by the Neys-van Hoogstraten Foundation (NHF), presented a paper about their study or a poster about their research. For abstracts see: Report workshop 2010.